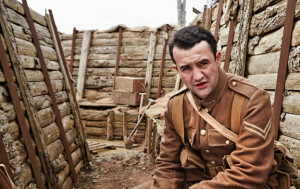 ITV will present a new series on the ordinary experiences of people living through the first world war. The series is being produced in partnership with Imperial War Museums. ITV is also working on two other programmes to mark the First World War Centenary. Marking the centenary of the outbreak of the war in 1914, the experiences of men and women – young and old, from across Britain and different social classes – will be explored in a four part series, The Great War: The People’s Story. With narration from Olivia Colman, The Great War: The People’s Story tells the real-life stories of soldiers, their wives and girlfriends on the home front, and people from Britain’s villages and cities. They are portrayed by a cast of actors including Alison Steadman, Brian Cox, Romola Garai, and Matthew McNulty, who speak their words as they were written in their diaries and letters. The accounts were selected in partnership with Imperial War Museums, which provided much of the material. Each story conveys the experiences of ordinary British people, and offers an insight into the impact the war had on their lives. 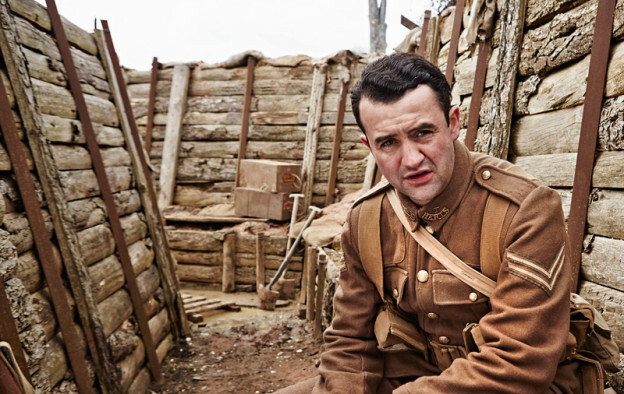 ITV is endeavoring to bring the reality of what people experienced during the first world war to today’s population. Understanding what our parents and grandparents went through is not only interesting, but helps us understand how we became the people we are.